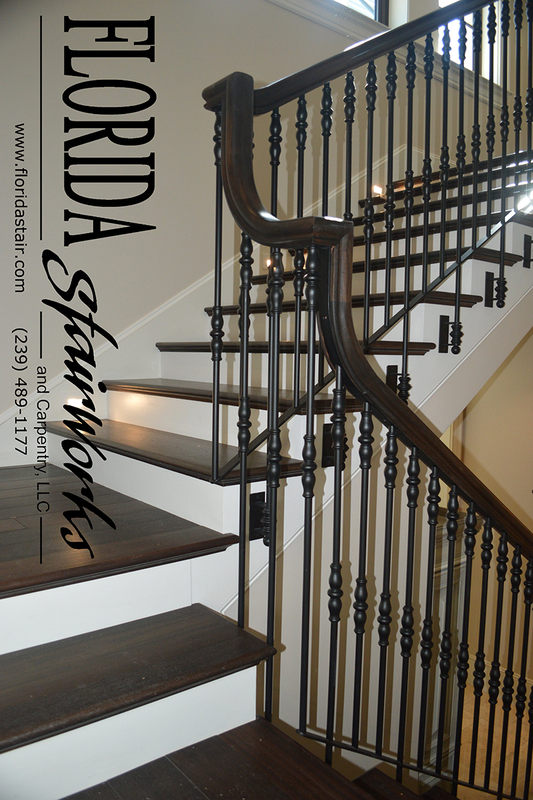 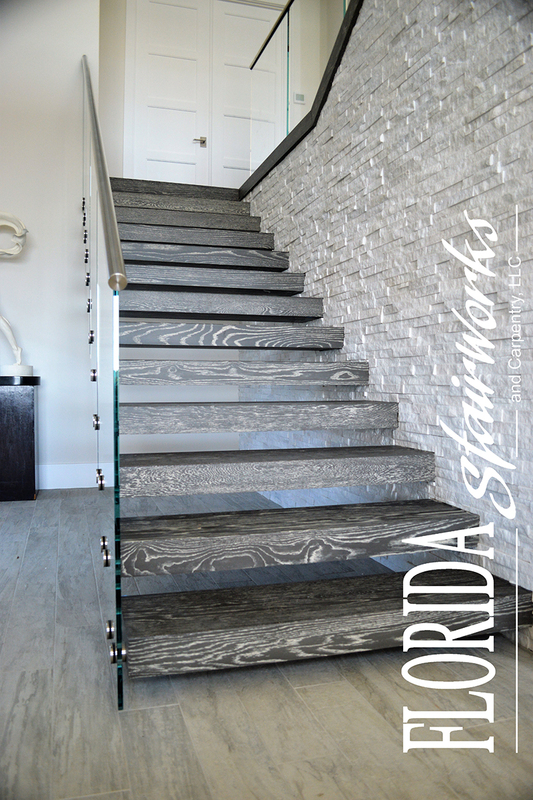 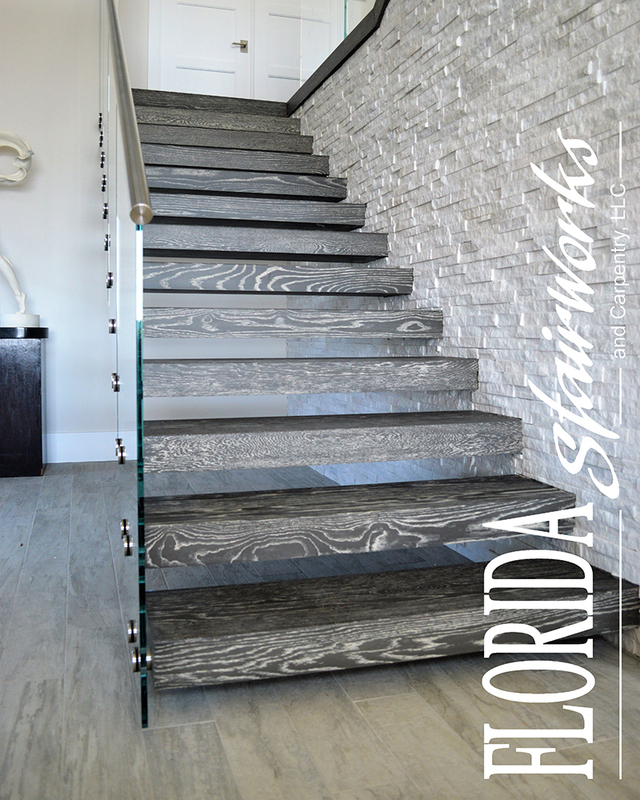 Florida Stairworks follows through on every step of the project. 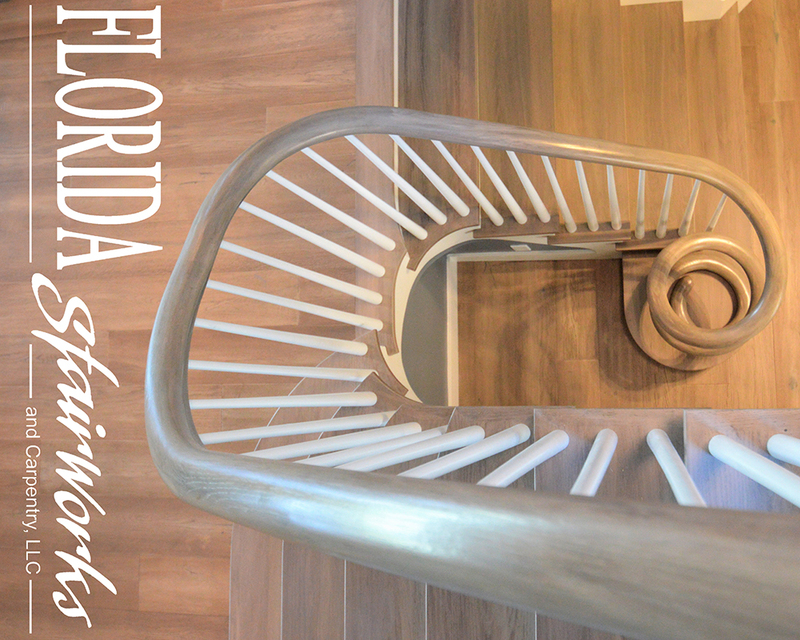 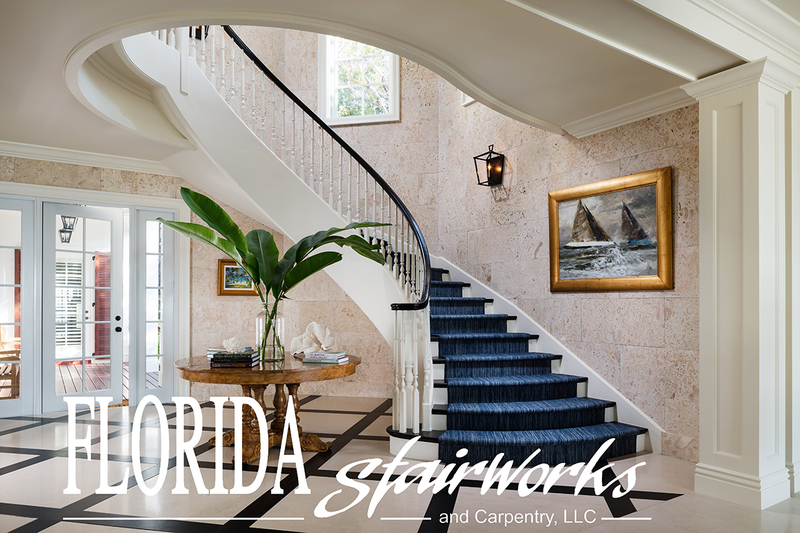 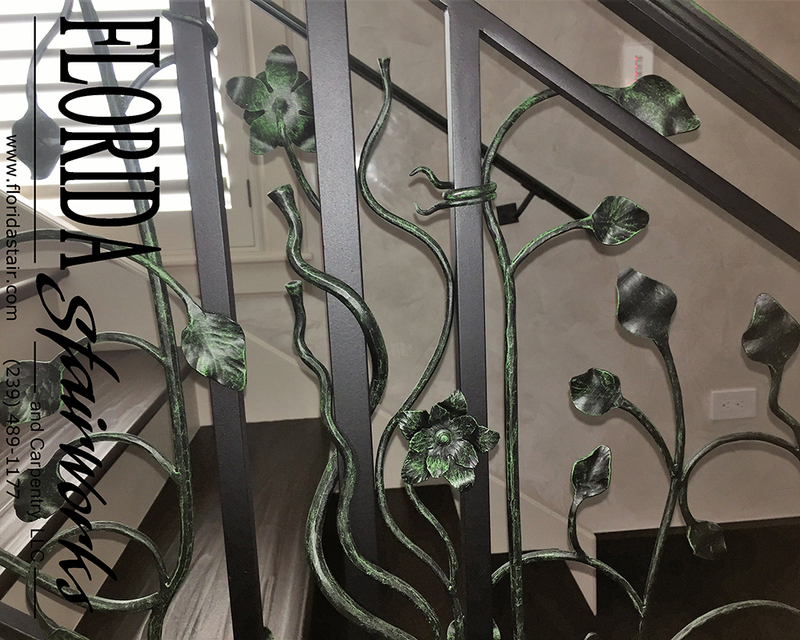 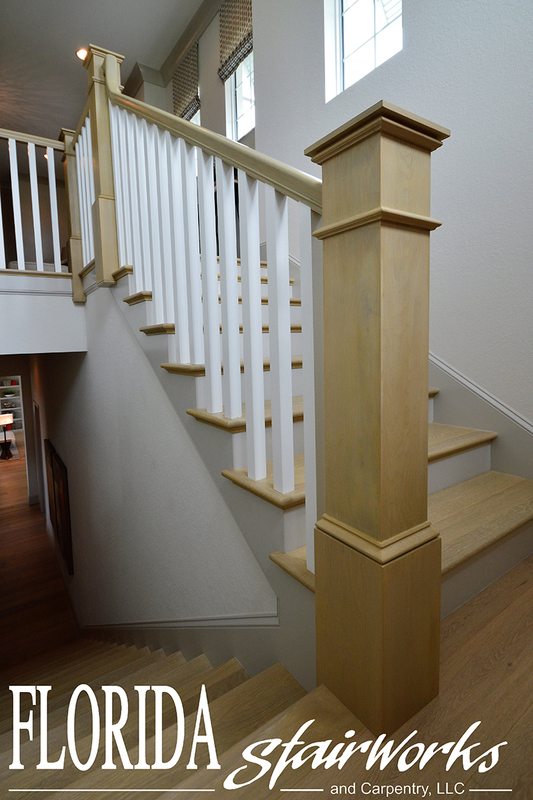 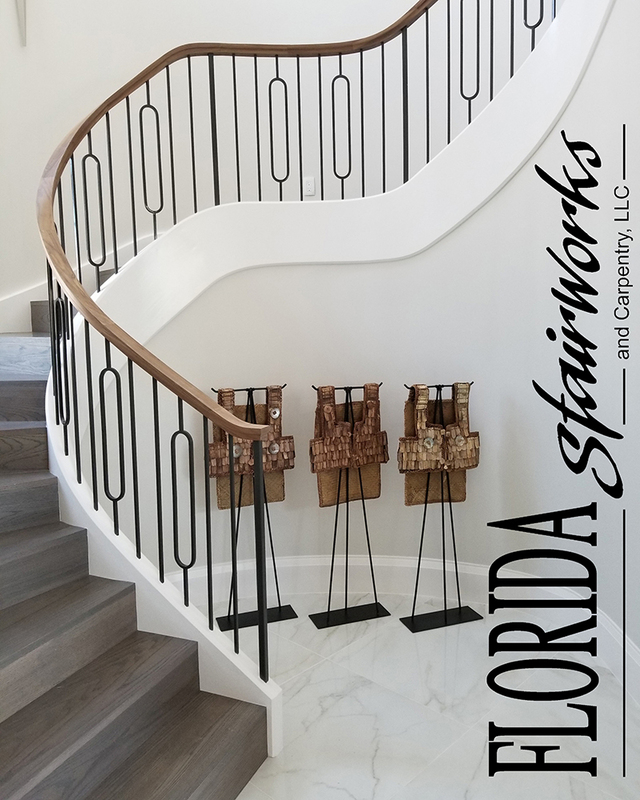 Whether you are a homeowner, contractor or design professional, you will never have to worry because Florida Stairworks manages each detail on a granular level. 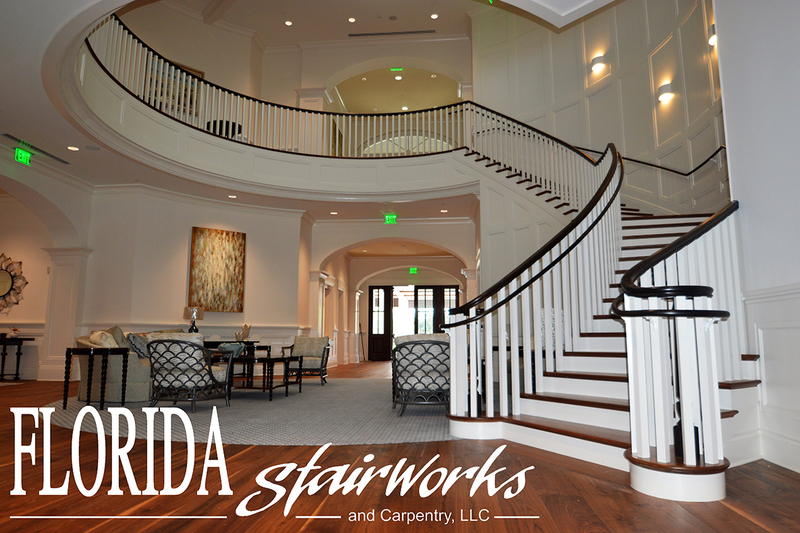 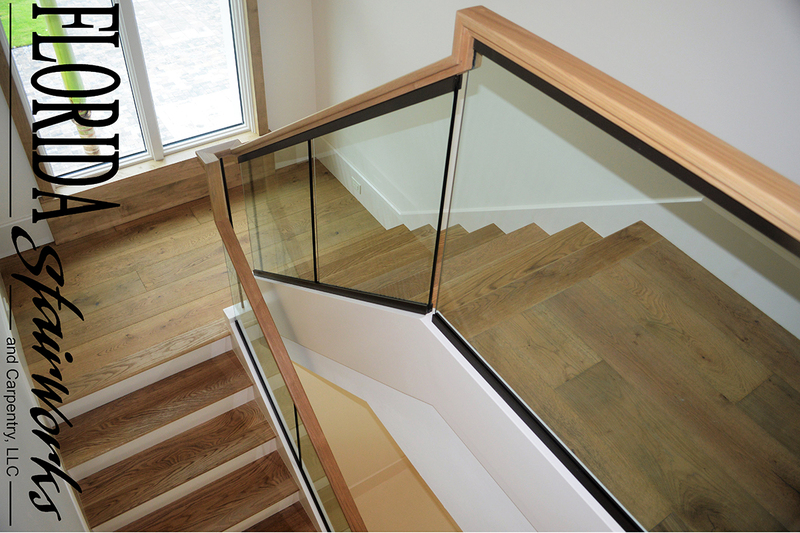 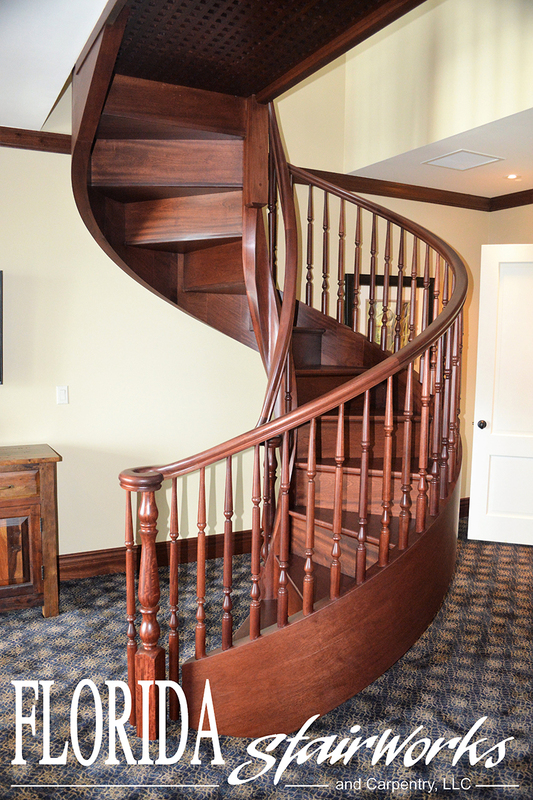 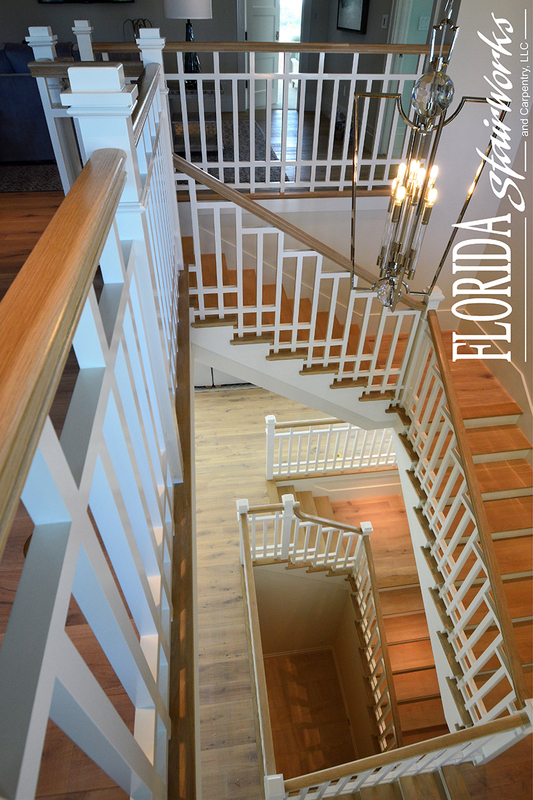 For over four decades, Florida Stairworks understands how to thrill clients with their stairs. 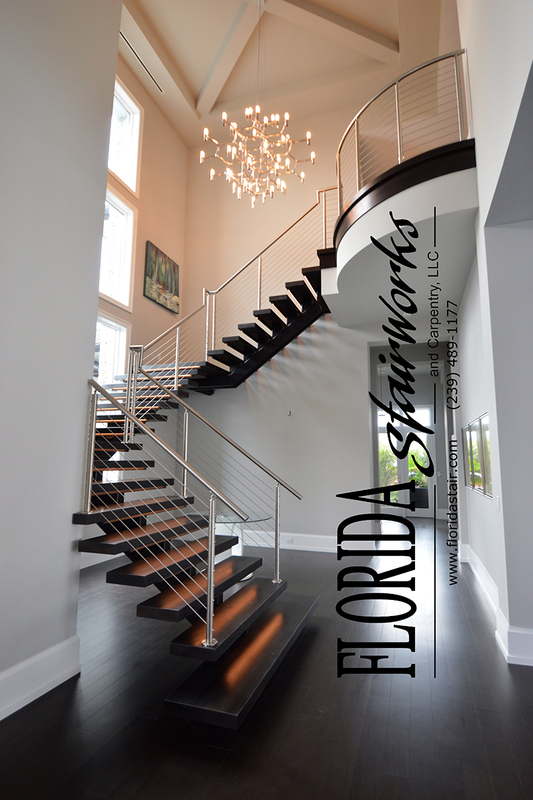 They make designing, building and installing the most complicated stairway a simple process.